The American Federation of State, County and Municipal Employees Local 3299 filed its second complaint against the University of California to the state’s Public Employment Relations Board on Feb. 12. In the charge, AFSCME Local 3299, the UC system’s largest labor union, cited the “abject” wage conditions experienced by the UC system’s subcontracted workers. The union alleged that the UC system “violated its collective bargaining agreement … by entering at least five distinct contracts at multiple campuses with private firms that pay their workers rock bottom wages for full-time permanent staffing needs,” according to a Feb. 19 press release. 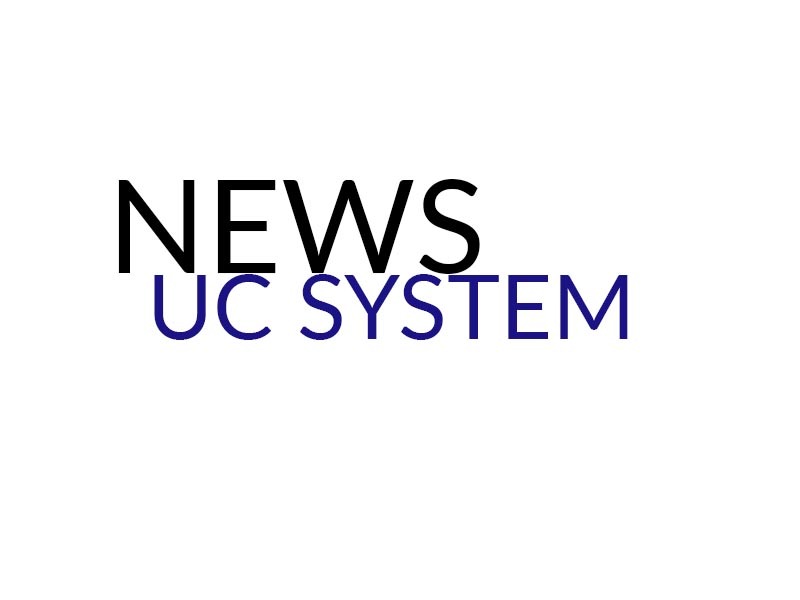 The UC system relies upon subcontracted workers to maintain normal operations across all campuses. These workers, hired and paid through private companies, work in custodial services, food services, security, construction, landscaping and other areas. According to a report generated by AFSCME Local 3299, the University of California enlists at least 45 different private contractors across all UC campuses. The same report also states that subcontracted workers are paid as much as 53 percent less than UC workers and do not receive benefits. President of AFSCME Local 3299 Kathryn Lybarger argued that, though these workers are hired and paid by private companies, the university is partially responsible for the wage theft that occurs. “[The University of California] is helping some of our state’s most notorious employers profit by condemning hundreds — if not thousands — of full-time UC workers and their families to a life of poverty and exploitation,” Lybarger stated in the press release. UC Office of the President Media Specialist Kate Moser spoke in defense of the administration’s choice to deal with the private companies in question. Moser was quick to point out that under last year’s Fair Wage/Fair Work Plan, all service contractors must comply with the established minimum wage of $15 and that a hotline exists for workers to report wage theft directly to the UCOP. In addition, AFSCME Local 3299 called for a “speaker’s boycott” at UC Berkeley on Feb. 4 to bring awareness to the issue and force the UC Berkeley administration to act. As part of the boycott, set to begin during Spring Semester 2016, CME is urging leaders and figures with scheduled speaking events at UC Berkeley to postpone or cancel their speeches until the administration agrees to bring nearly 100 currently subcontracted workers under UC employment. Antonio Ruiz, a UC Berkeley parking attendant and subcontracted worker, stated in an AFSCME Local 3299 press release that his contributions to the UC Berkeley campus warranted treatment as a bona-fide UC employee. Since the boycott was called on Feb. 4, a combination of state senators, state assemblymembers, political activists and nonprofit directors have decided to honor the boycott. Former President Bill Clinton has scheduled a speaking event from April 1–3, but has yet to announce a formal decision. AFSCME Local 3299 Spokesman Todd Stenhouse pointed out that the private companies with which UC Berkeley and other campuses collaborate have a track record of unlawful business practices. “[The University of California] is effectively rewarding companies under investigation from the U.S. Department of Labor for wage theft, a company facing 140 adjudicated wage theft claims since 2010, and another [facing] a half-dozen wage and hour claims in the past year,” Stenhouse told the UCSD Guardian. One of the private companies, Performance First Building Services, is currently under investigation for claims that the custodial workforce it hired to clean up UC Berkeley’s sporting events was underpaid and denied overtime for weeks in which they sometimes worked over 80 hours. Though most action against the current subcontractor system has occurred on the UC Berkeley campus, Stenhouse warns that the problem of underpaid subcontractors is occurring across all campuses.